As a business owner, you probably understand the dedication and effort it takes to remain relevant and profitable. At the end of the day, you are responsible for nearly every aspect of your day-to-day operations, both large and small. However, achieving long-term success depends on more than just knowing how to operate your business - it is also largely about understanding what your customers want and figuring out how to effectively deliver it. 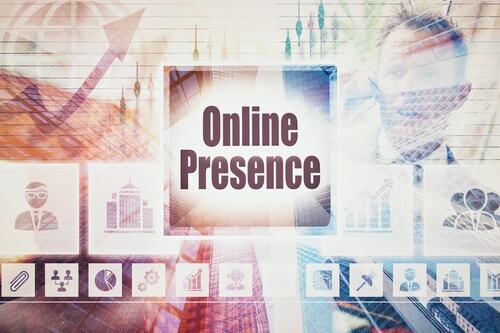 What that entails can differ dramatically from one industry to the next, but one thing that remains a constant, and is an absolute must for any successful business these days, is having an online presence. For a brick and mortar store, having an online presence can make all the difference in the world. Whether you have a small customer base you are trying to grow or a national presence you are trying to maintain competitive in, an online presence will allow you to tap into a worldwide marketplace full of potential profits and new customers. 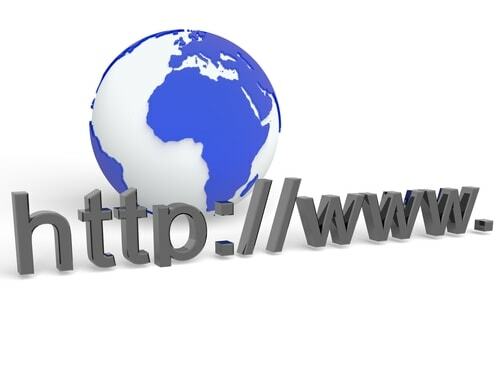 Creating a website for your business that provides your location, hours, product information, and the option to make secure online purchases, provides a potential customer access to your business from anywhere in the world. Today, 97 percent of shoppers perform an online search before making a purchase. It may be to compare prices, research their purchase options, or to locate an establishment near them that carries the product they need, but regardless of the reason, the point is they are online. If you are one of the many small to medium-sized businesses that are reluctant to establish an online presence, then you are undoubtedly losing countless sales opportunities, as well as reducing your establishment’s visibility. Imagine the customers you could gain if you put yourself out there. This is a digital world, and to stay current, you need to join in. 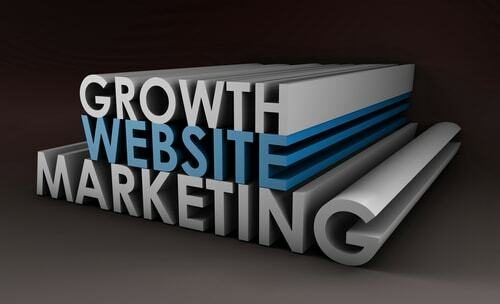 Investing in digital marketing is a way for your business to stay relevant, current and highly visible. Relying on word of mouth, print ads, and customers near your location for your brick and mortar business is a thing of the past. You are not only limiting the potential success of your business, but you are also not living up to your full potential as a business owner. Just imagine how far reaching your online presence could be and what that could mean for your bottom line. Don’t let your competitors have one up on you simply because they are online and you aren’t. If you haven’t done it already, it is time to invest in the future of your business. Hiring a web designer may cost a little more than you are willing to spend or have as working capital for a project like this, but think of the long-term benefits. By having a professional website that advertises your business and the products or services you offer, you will already be ahead of the game. It often takes money to make money, and this is a perfect example of short-term pain for long-term gain. Take the time to research different web designers - you can do this online like most business owners to find the right person or company for your specific needs. If you are having an issue with the expense, you could fund your expansion into the web with small business funding to get fast access to the funds you require.